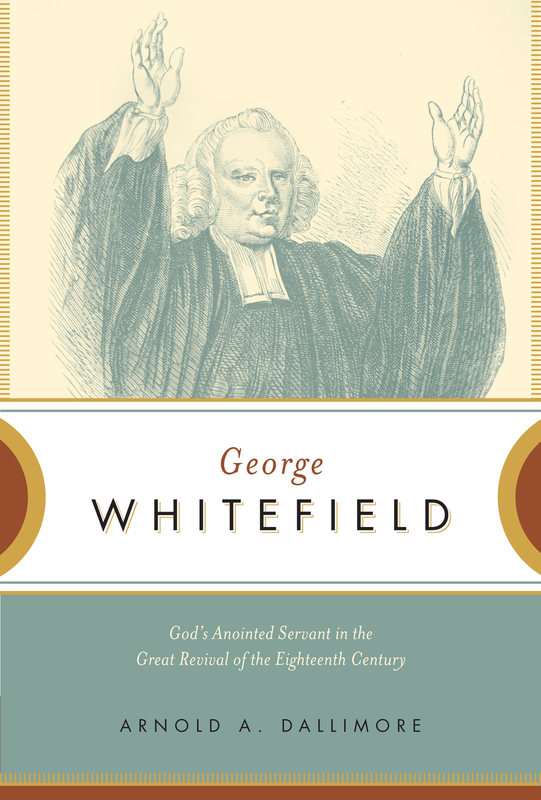 George Whitefield was the leading evangelical clergyman of the eighteenth century and one of the driving forces, humanly speaking, of revivals on both sides of the Atlantic. Yet until now, his sermons have been left as an untapped resource for today's church. 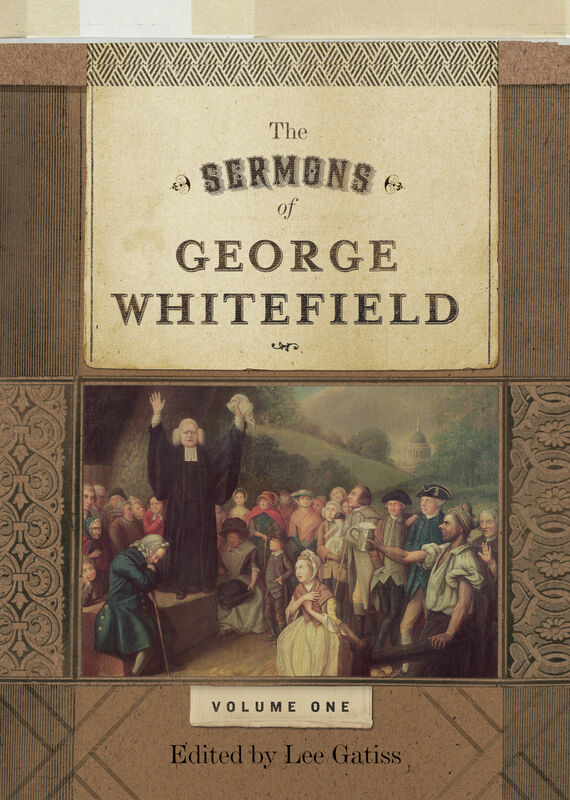 Editor Lee Gatiss has thus reproduced 57 sermons that were originally authorized to be published by Whitefield himself in the late 1700s, in addition to two sermons edited by Gillies for Whitefield's Works, and two more that are of great importance. Gatiss includes careful and extensive footnotes detailing the historical and theological background to Whitefield's preaching, which puts the man and his messages into context for a new generation of readers. The text has also been updated for the twenty-first century with modern grammar, spelling, and punctuation—revised in a manner that leaves Whitefield's distinct voice intact and coherent for today’s reader. Finally, the powerful and passionate preaching that set the world on fire in the Great Awakening is available to all in this two-volume set. Lee Gatiss (PhD, Cambridge University) is the director of Church Society, a lecturer in church history at Union School of Theology, and a research fellow of the Jonathan Edwards Centre Africa at the University of the Free State, South Africa. He also serves as a member of the editorial board of Themelios and editor for the internet journal Theologian. Lee and his wife, Kerry, have three children.